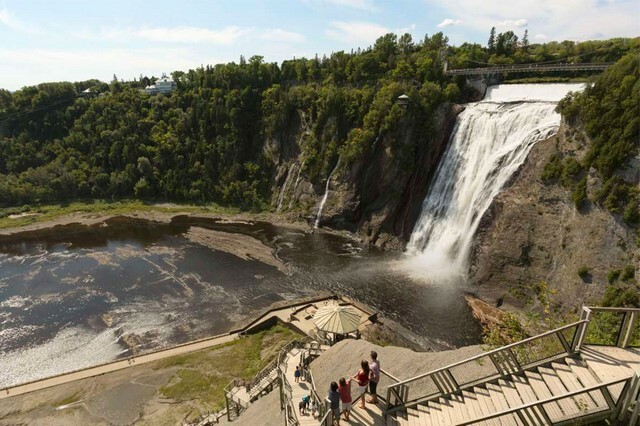 The beautiful Montmorency Falls which are within the Parc de la Chute-Montmorency is just a few minutes from the downtown area of Québec City. 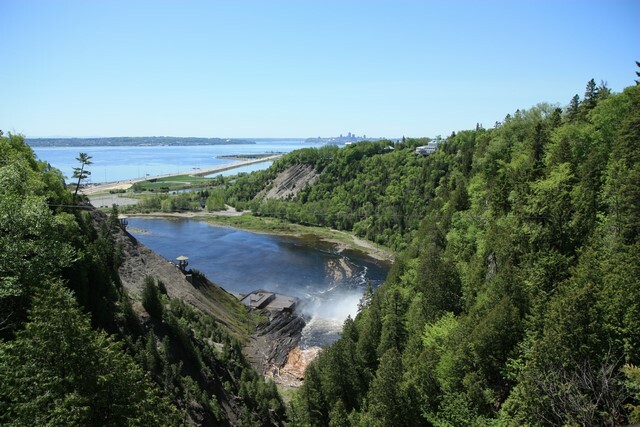 It is located between the river and the cliffs and it is one of the province' s most special and spectacular sites. 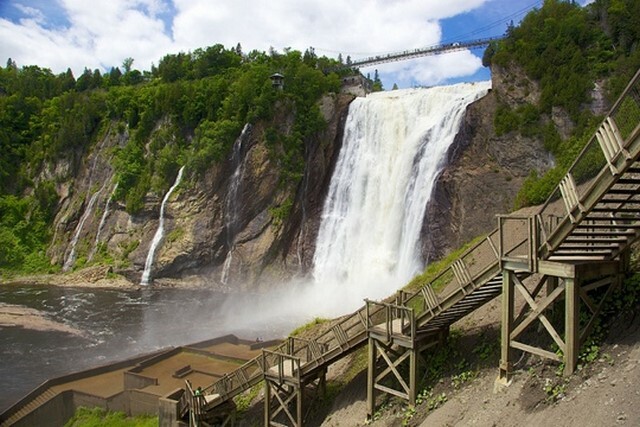 The majestic Montmorency Falls is one of Quebec’s must see attractions. It is 83m in height which is actually 30m higher than it’s more famous cousin, Niagara Falls in Toronto. This local natural wonder dominates the surrounding landscape. 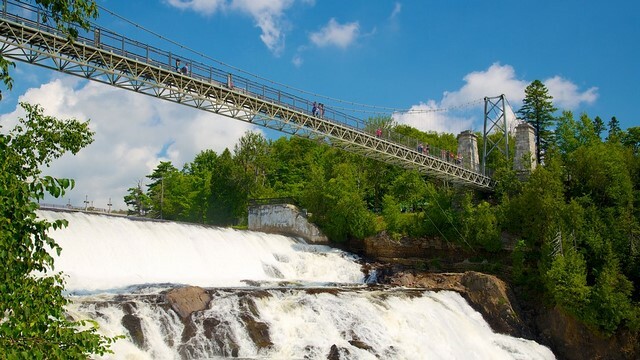 There are trails and observation decks which offer an excellent view of not only the waterfall but also the St Lawrence River, Ile d’Orleans and Quebec City. 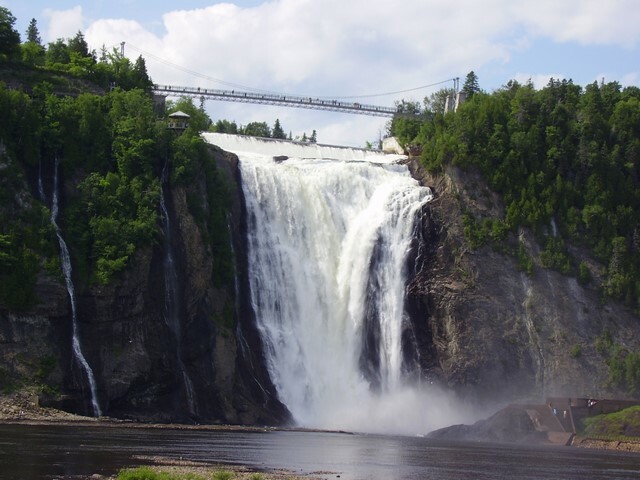 At the Parc de la Chute-Montmorency you will find the main entrance at the lower terminal area. This is most people’s starting point; it is here that you find the cable car ticket office and also a boutique and café. 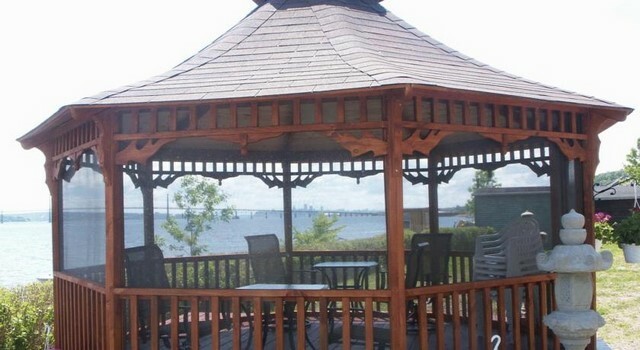 There are two boutiques and both offer Québec-made products and souvenir gifts, the second is inside Manoir Montmorency. 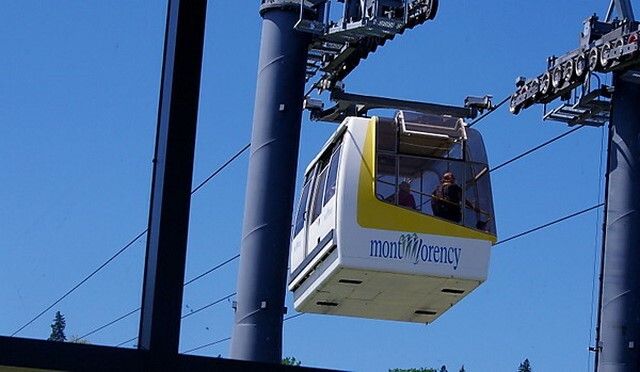 From this point you can climb aboard the cable car while keep your eyes peeled for all the views that are to come. While on the cable car, depending on the season, you can check out the snow-covered waterfall and the ice making it all the way down. 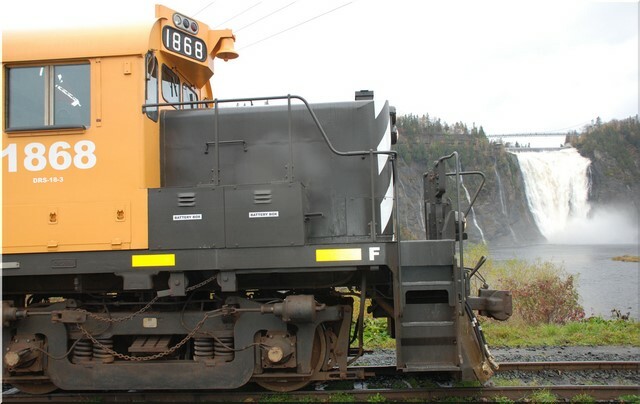 This trip will take you to a point where you can reach the Manoir Montmorency from the station by the river. Do not miss the opportunity to take in the exceptional views you can see from this point. A recent addition and perched at the top of the cliff near to the panoramic staircase is a double zip line. This lets two people simultaneously cross the cove of the falls. 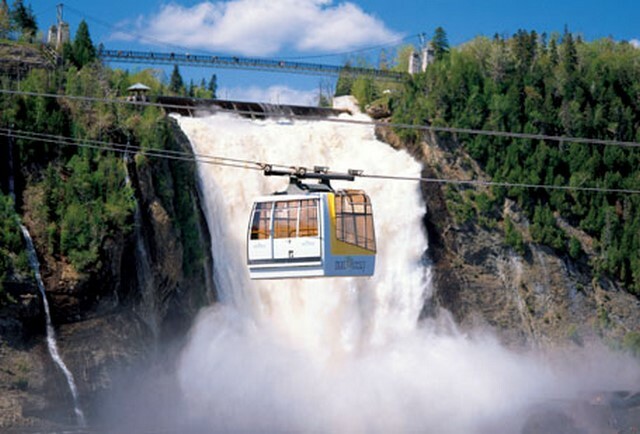 It is around 300 metres in length and you land near the La Baronne viewpoint which is not far from the falls. You start facing into the wind with your feet dangling in the void before you go. 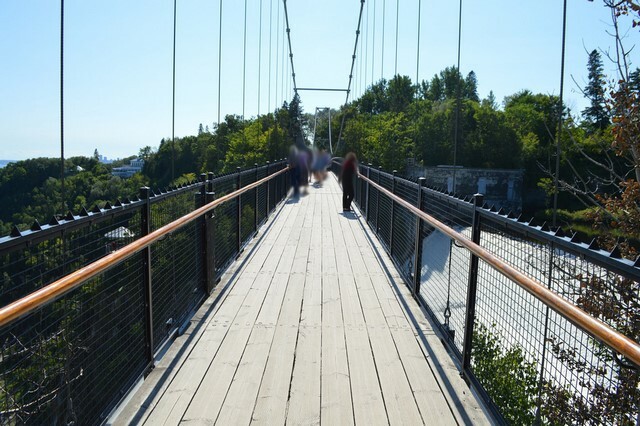 This new crossing offers both a challenge and a new angle from which to appreciate the height of the falls and its cliffs. I was told it’s a breath-taking view but I took their word for it. If you are lucky enough to be able to travel both in winter and summer then you will enjoy the enormous contrast in the views that you get. This is true for many areas in this part of the world were a very pleasant summer is always guaranteed to be followed by many metres of snow in the winter. The rest of this visit concludes in part 2. Viewed 1707 times since 5 June 2016.